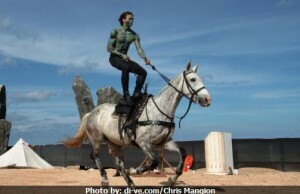 Equus – this is the name of the very spectacle show that will take place at Fort Rinella on October the 28th. On Sunday evening between 10:00 and 17:00 p.m. you can spot the war horse show!. What is it all about? 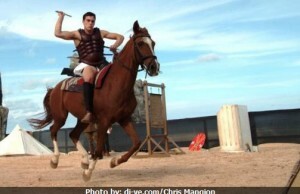 This show will take you through ages in the saddle of horse. Use of horses for military purposes will be depicted. There will also be an lecture about anatomy and structure of the horse and its evolution through the ears of wars. Fighting and riding skill performance will not be missed too! If you are a fan of war or horses you should definitely go and see this great performance. This kind of show is debuting in Malta. So do not miss your first opportunity, it may not be performed again! If you are not fond of ancient fighting though this show will not let you down. You will go through ages and you can be sure you will end up with world war. Horses have been used everywhere!